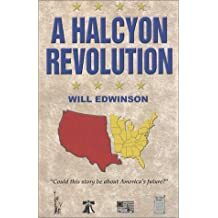 Will Edwinson is an award-winning story teller for his fiction, and an award winning columnist. 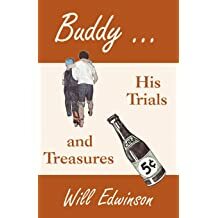 His second book, Buddy ... His Trials and Treasures, won a first place in state competition, and a second place at national. 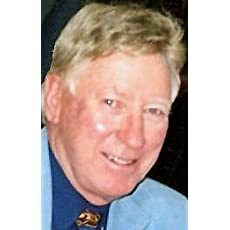 His "A Bit Of Nostalgia" column that he wrote under another name, won second and first place, awards in two separate competitions from the Utah-Idaho-Spokane Associated Press Association. Edwinson grew up in rural Southeast Idaho during the 1940s. 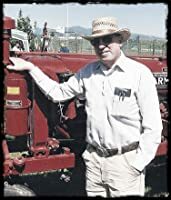 After his college stint, he made his living on the family farm in Southeast Idaho as a dry land farmer raising barley and wheat, always holding onto the dream he had harbored for most of his life-that of being a writer-but still not confident that he had the necessary abilities and skills for such a career. After reaching mid-life, he determined that if he were ever going to be a writer, it was time to begin. His first book was launched when he was in his mid-fifties. 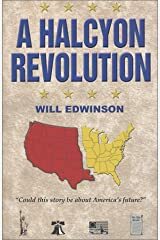 Edwinson is basically a self-taught author. 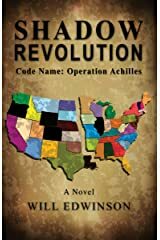 His passion lay toward storytelling, so he began reading fiction of every genre to get a grasp of different writing styles and writing techniques. He also took advantage of the many books and manuals on writing that were available. These are mentioned on his Links & Lists page at his website, www.willedwinson.com. He is also a graduate of Writer's Digest Short Story Writing course. 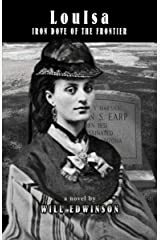 Edwinson has written four books, three of which have been published. 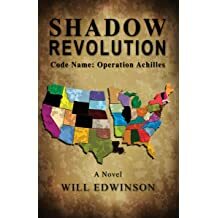 His first published novel, A HALCYON REVOLUTION, is now out of print, but is currently available as a revised version under the new title, SHADOW REVOLUTION-Code Name: Operation Achilles. 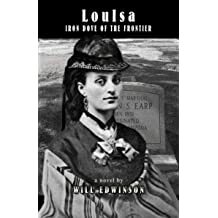 His third book, Louisa---Iron Dove of The Frontier is a novel loosely based on the life of LouIsa-Houston Earp and is also available at amazon.com in print and e-book formats. In his younger years, Edwinson was also a semi-professional singer, performing on stages from Sun Valley, Idaho, to Lake Havasu City, Arizona. He also demonstrates a flair as an inventor. 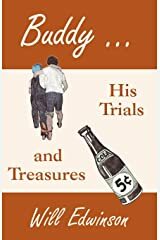 Out of necessity,to teach his two youngest daughters some rudimentary money management skills, he invented and Trademarked a children's allowance management system, "The Child's Checkmaster." which enabled parents and children to keep better track of the children's allowance draws and which also taught the children some rudimentary money management skills. Will Edwinson currently lives in Tucson, Arizona. ARE WE AMERICANS LEAPING INTO A VERITABLE OPEN CESSPOOL?